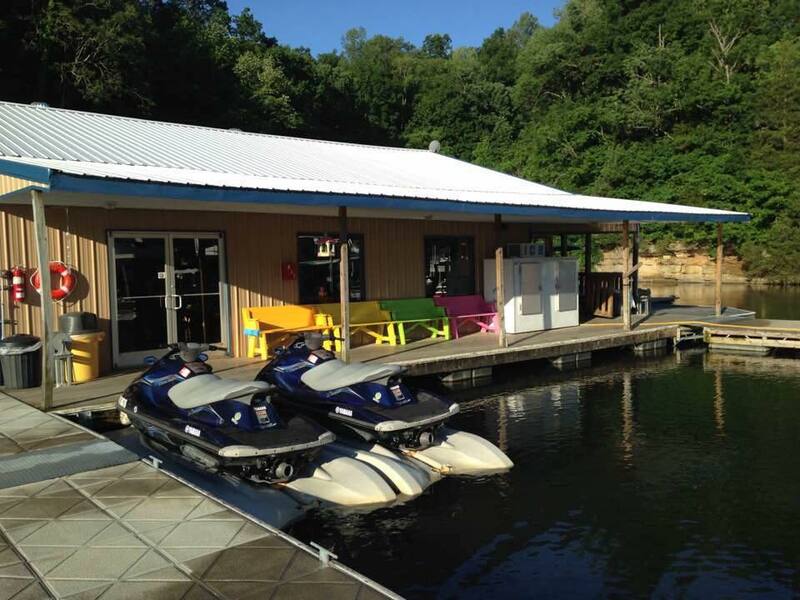 East Port’s Restaurant and Ship’s Store are a must see destination for everyone who visits Dale Hollow Lake. We are where Dale Hollow Lake begins, and here you will find some of the prettiest, calmest, and clearest water on the lake. Hours of Operation….. Open from early March until the end of October. Spring and Fall 8am – 4:30pm. Summer (Memorial Day weekend to Labor Day Weekend) 7:00am – 5:30pm.